Choosing the right company to repaint your roof is crucial if you’re working to a budget and need the job started and finished with a tight deadline. Making sure any repairs are done prior to painting is a top priority as too often a quick paint job to hide defects results in massive expenditure later down the track. 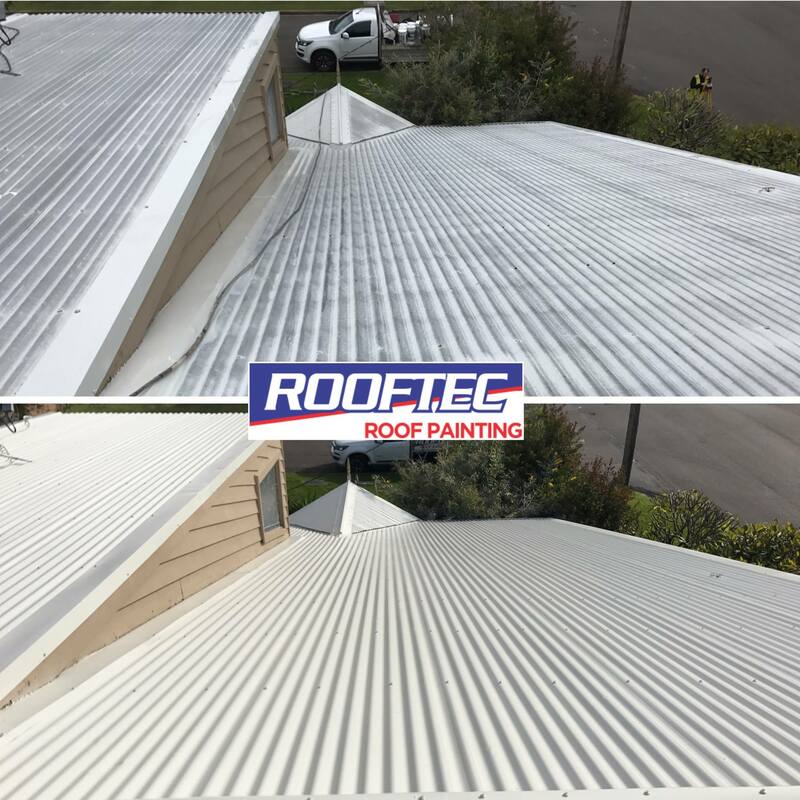 Rooftec Roof Painting specialises in both roof painting and roof repairs so can access your roof for any remedial work, giving you a written recommendation of what’s required. We use top quality, premium paints manufactured for Queensland conditions by the major paint brands. Our free on-site quotes, friendly and efficient service and expert advice on colour options and finishes are all part of what you can expect from our team of professional painters. It is no longer surprising that many Australian homes need roof repairs, given our country’s extreme weather conditions. For us at Sunshine Coast Roof Painting, it’s important that this need must be fulfilled right away. Australia can have unforgiving weather. Every year, this ordeal has costed home and business owners thousands of dollars in roof repairs. Our roofers at Sunshine Coast Roof Painting are experts in repairing all types of roof damage. Breakage, cracks (due to vermin, mud, too much hear, heavy rain, stains, changing weather or poor quality material) and leakage — you name it, we can repair it! Sunshine Coast Roof Painting doesn’t settle in average work. If a tile is broken, we will replace it with a new one and will paint it with chemical and water-resistant coating to make sure it’ll last longer. Sunshine Coast Roof Painting has several roof repair services available — all aimed to protect your home or business. We believe that prevention is better than cure. Availing of our repair services today will save you thousands of dollars in the future! Protect your life’s biggest investment with Sunshine Coast Roof Painting. The COLORBOND® brand has been a renowned roofing imprint in the architecture industry since 1969. In its more than 40 years of existence, it has protected millions of homes around the globe – including Australia. With a history of more than 40 years, Colorbond ® has become the go-to brand for roof protection in the architecture industry since it was established in 1969. Colorbond ® has protected millions of homes in Australia and around the globe. For Sunshine Coast Roof Painting, Colorbond ® is our brand of choice when it comes to protecting your home. Why? Because Colorbond ® is perfect for Australia’s extreme weather conditions, making your roofs more durable and longer lasting. Why Choose Colorbond ® Roofing? Colorbond ® resists shedding, cracking and chipping. It has anti-fire and non-combustible properties, making it ideal for Australia’s scorching summer heat. It has a baked-on finish which resists the harsh implications of the rainy season. It’s super light. In fact, it’s 3-6 times lighter than other tile roofing in the market. It’s easy to assemble, modify and dismantle. It absorbs weight. So, don’t worry about it breaking when you go up on your roof. Colorbond ® isn’t just about protection and durability, it’s about looks too! This amazing product comes in classy designs which will definitely suit your taste — be it traditional or modern. 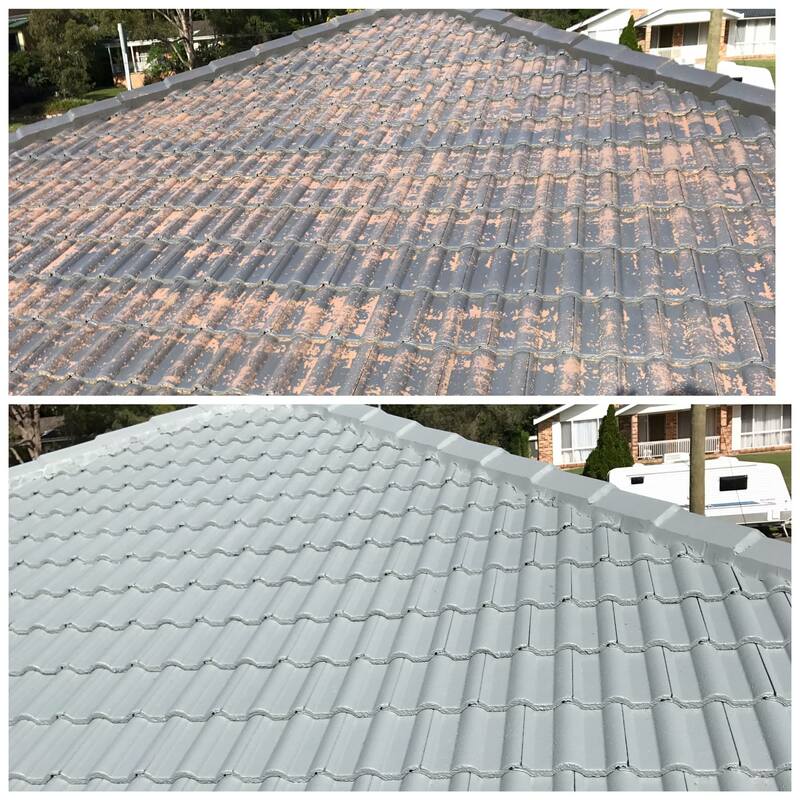 Sunshine Coast Roof Painting has already installed, repaired, and restored hundreds of commercial establishment across Australia. Ever since our inception, we have long served commercial establishments that need quality and exceptional roofing system. Since our inception, Sunshine Coast Roof Painting has served hundreds of commercial establishments across Australia. Our Commercial Roofing services include installation, repair and restoration of your business’ roofing system. 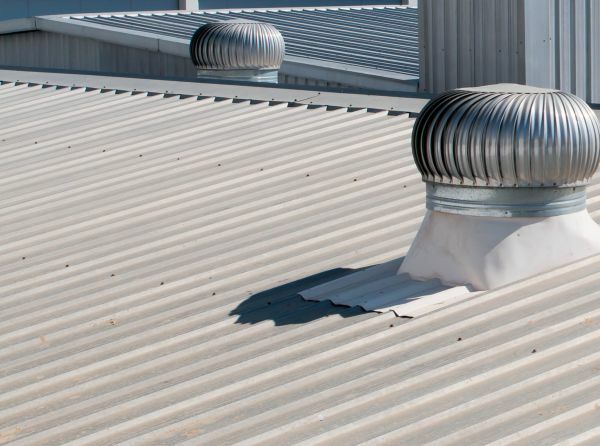 Depending on your needs, we can provide basic and advanced commercial roofing solutions. Today, the Sunshine Coast can now enjoy the high quality services of Sunshine Coast Roof Painting and Restoration. We support the region’s progress by providing business owners a cost-effective solution to their roofing needs. Our goal is to make your roofing system stand the test of time against Australia’s unique weather conditions. We are bringing with us expert roofers equipped with vast knowledge and experience. They know the perfect roofing system for each establishment and will do all the leg work for you. Our experts share our vision of providing Australian business a roof structure that’s lucrative, more durable and longer lasting without breaking the bank. © 2019 Rooftec Roof Painting. All Rights Reserved.